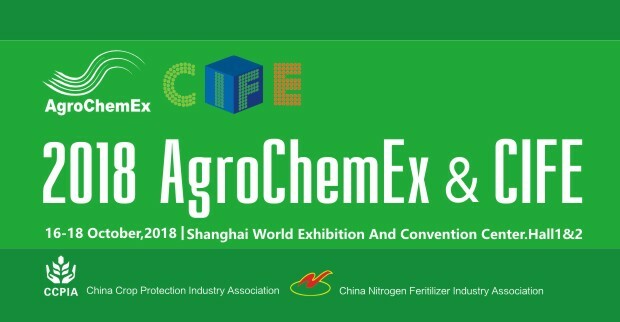 EPP first exhibited at AgroChemEx in 2017 and found it to be an excellent way of being able to host meetings for our current and prospective clients. Following the success of last year, EPP is returning to Shanghai, between 16-18th October 2018 and is looking forward to being very busy once again. We will be located at stand 2C22 and would be delighted to assist you with 5-batch analysis and physico-chemical testing. We are world-leaders in analytical services and can help with the most complex of projects. We have expertise in hundreds of active ingredients as well as new chemical entities. We are often instrumental in helping companies make it to market first with recently off patent agrochemicals. We are likely to be very busy, so please get in touch in order to set up a meeting.